PC community comes together in D.C. 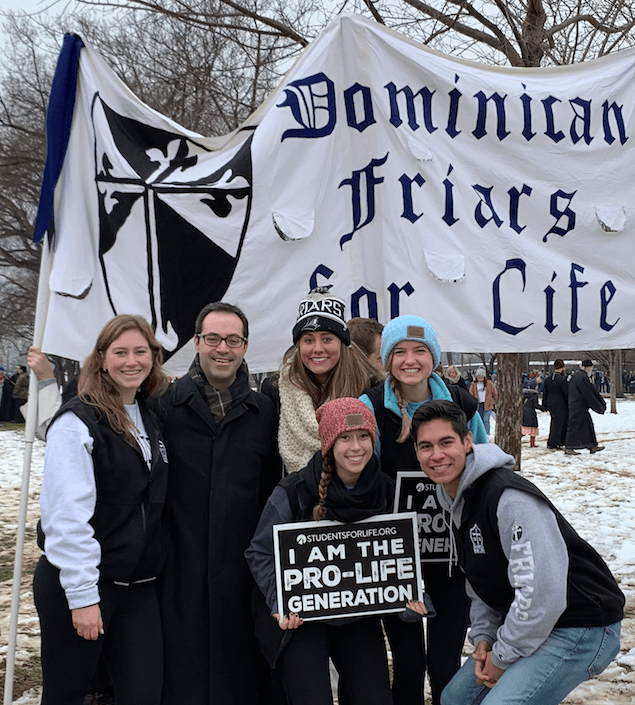 This past Friday, January 18 members of the Providence College community marched the streets of Washington, D.C. to join fellow members of the pro-life movement in the 46th annual March for Life demonstration. PC students and faculty made the roughly six-and-a-half-hour trek from Rhode Island to join a procession of nearly 300,000 other participants in open opposition to abortion. The abortion controversy has continued to divide the nation since 1973 with the landmark Supreme Court Case Roe v. Wade. In the case, Norma McCorvey, better known by her legal alias “Jane Roe,” claimed victory over a Texas law that made it a crime to assist in performing an abortion procedure. 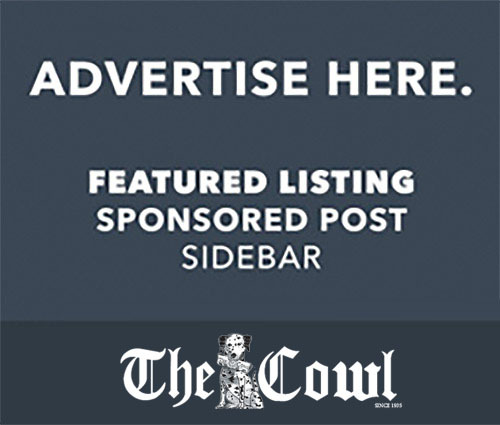 The Court’s ruling ignited instant backlash amongst pro-life activists who viewed it as a direct attack against the rights of the unborn, prompting them to take the initiative. 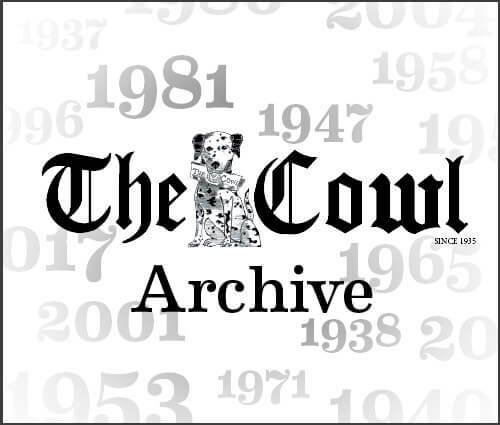 On January 22, 1974, thousands of pro-lifers braved the cold and participated in the first ever “March for Life” through Washington, accompanied by members of Congress who promised to push pro-life legislation through the House and Senate in an act of support for the rapidly-growing movement. Forty-five years following the inaugural march, the March’s format has not changed. Politicians such as current Vice President Mike Pence, as well as other leading members of the pro-life movement like Editor-in-Chief of the Daily Wire Ben Shapiro and Archbishop Joseph Naumann of the United States Conference of Catholic Bishops Pro-life Activities Committee, gave speeches of support and affirmation to the gathered masses. 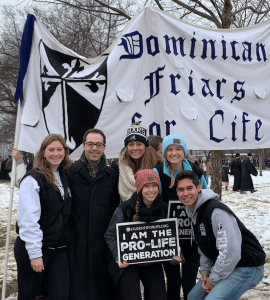 To the Friars present, the demonstration was an empowering experience due in large part to the strong showing of the pro-life movement. As both attendance at and awareness of the March for Life continue to rise, it is plausible that the passionate outcry for change by members of the pro-life movement may soon be translated into action and even legislation within the halls of Congress.